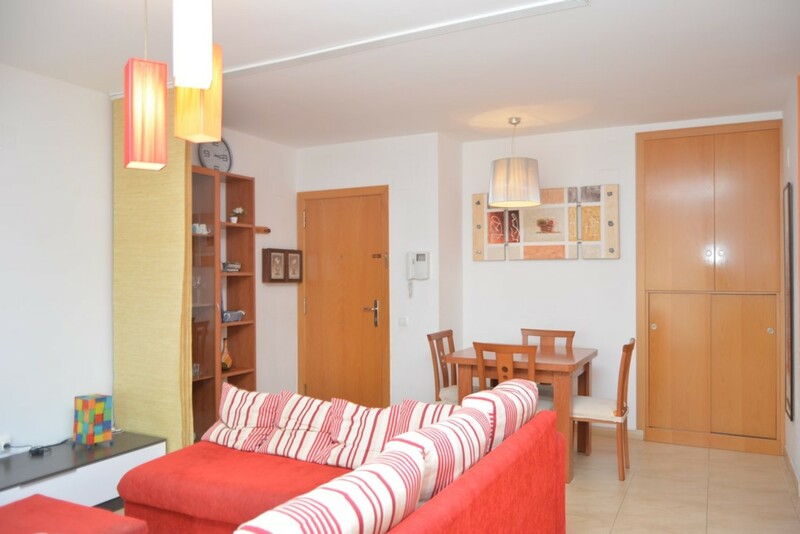 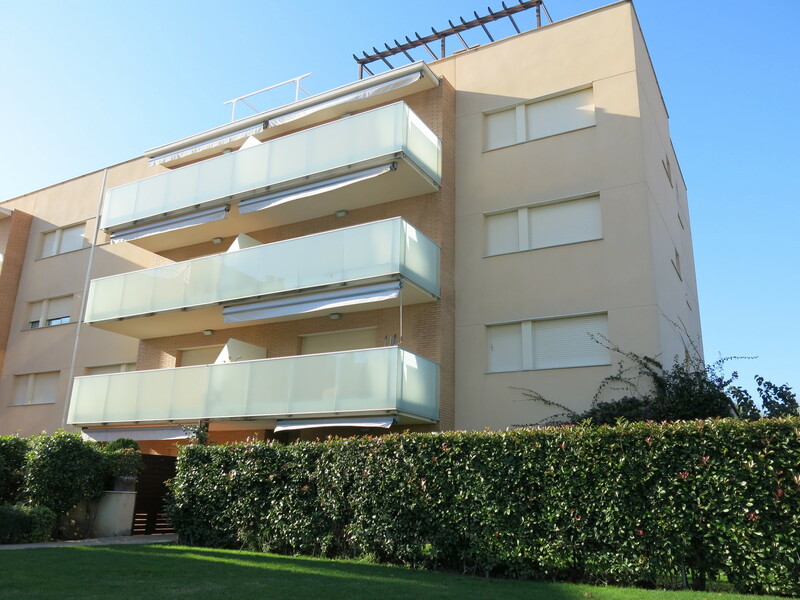 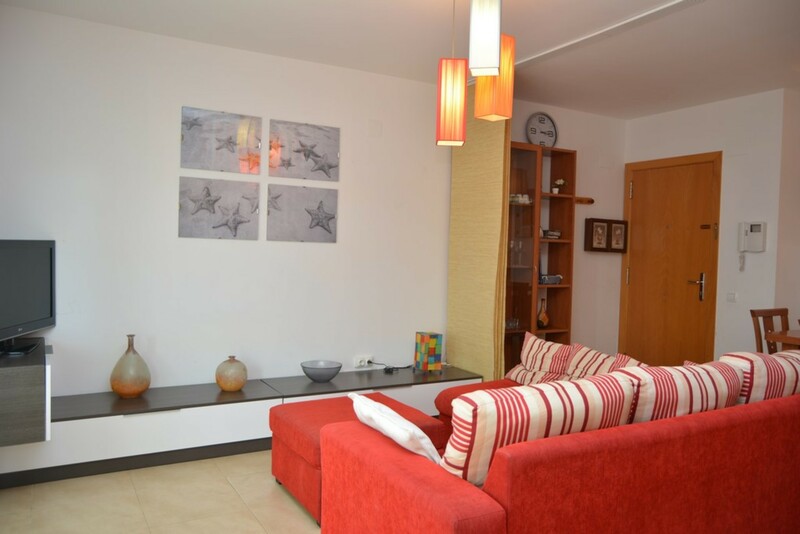 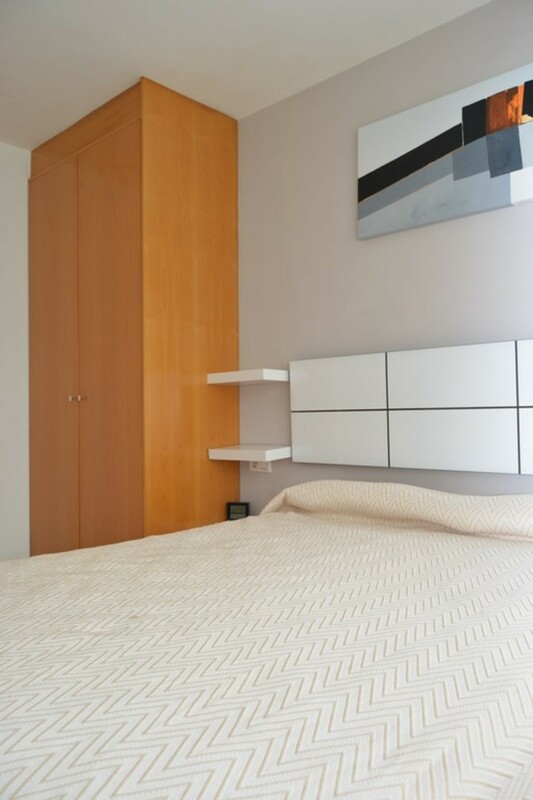 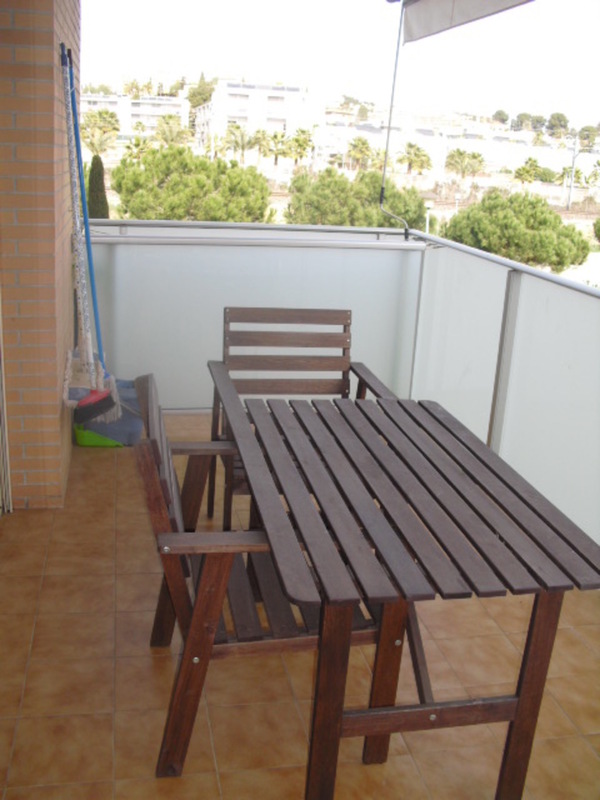 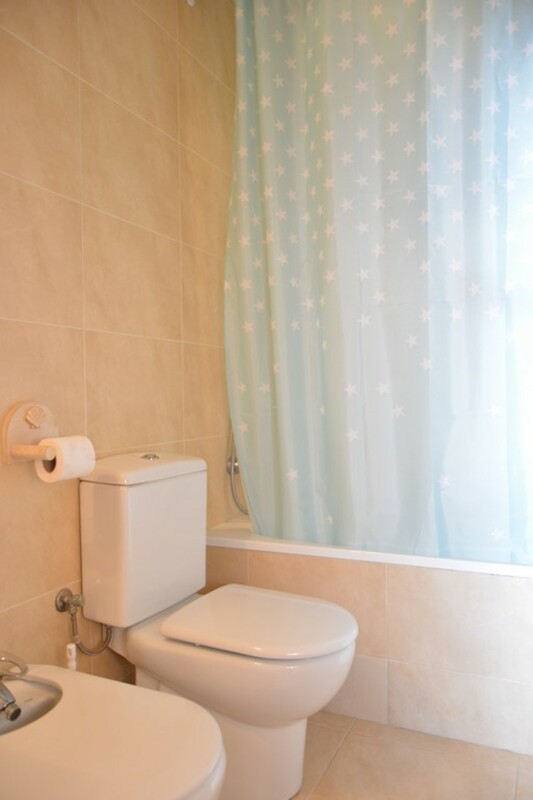 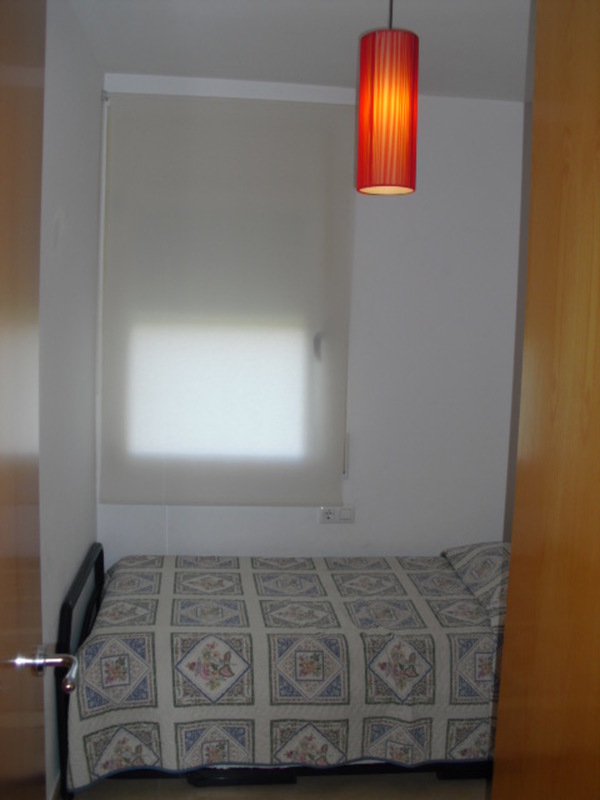 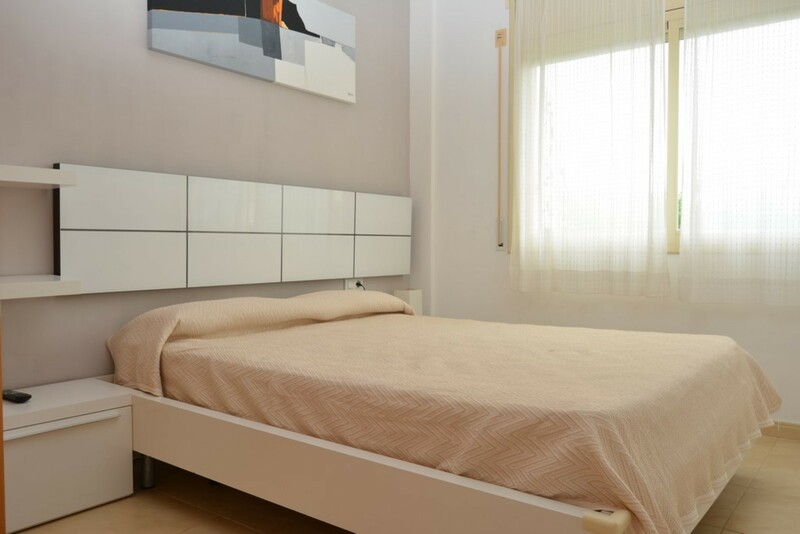 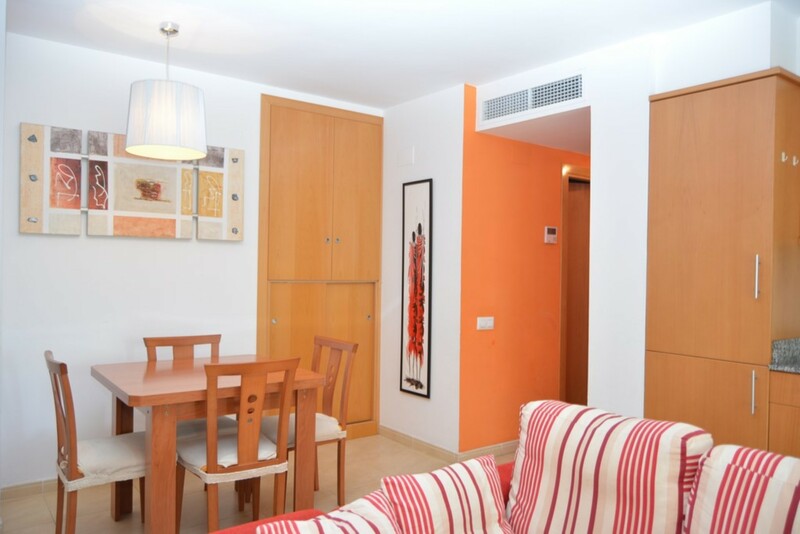 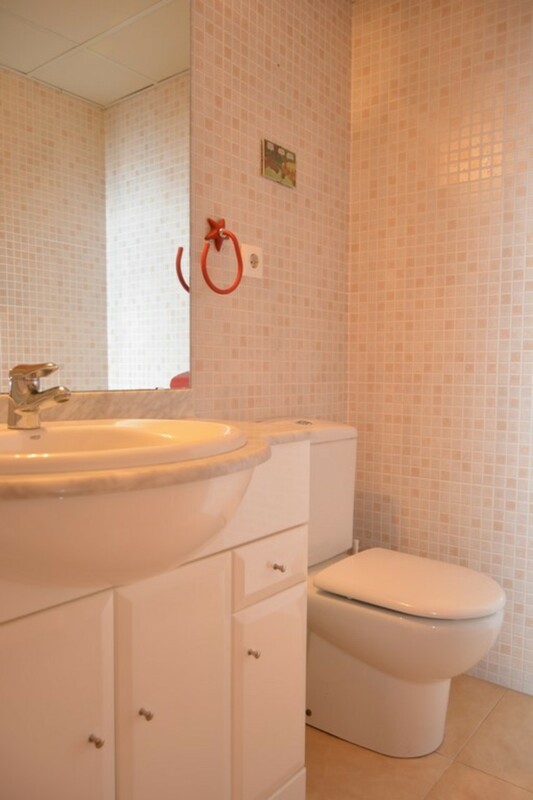 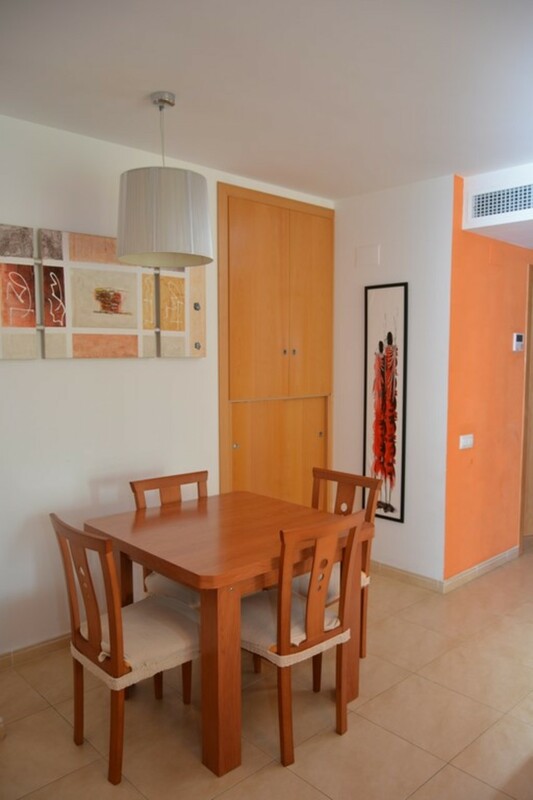 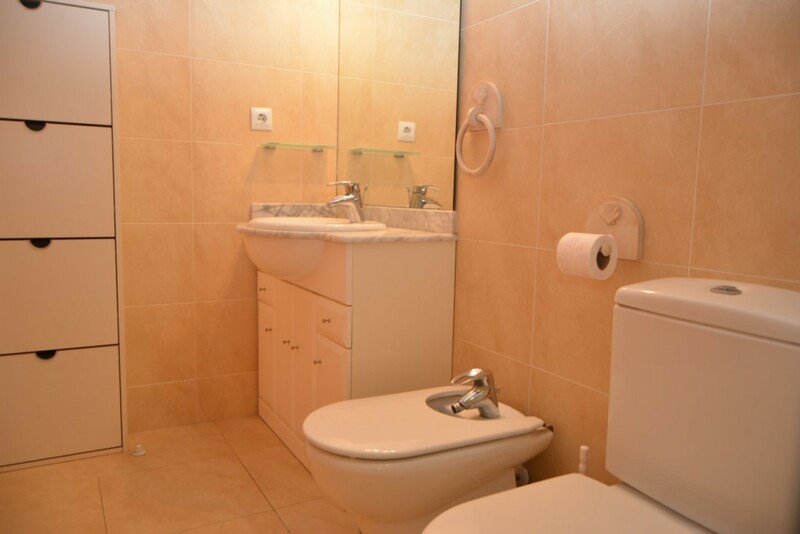 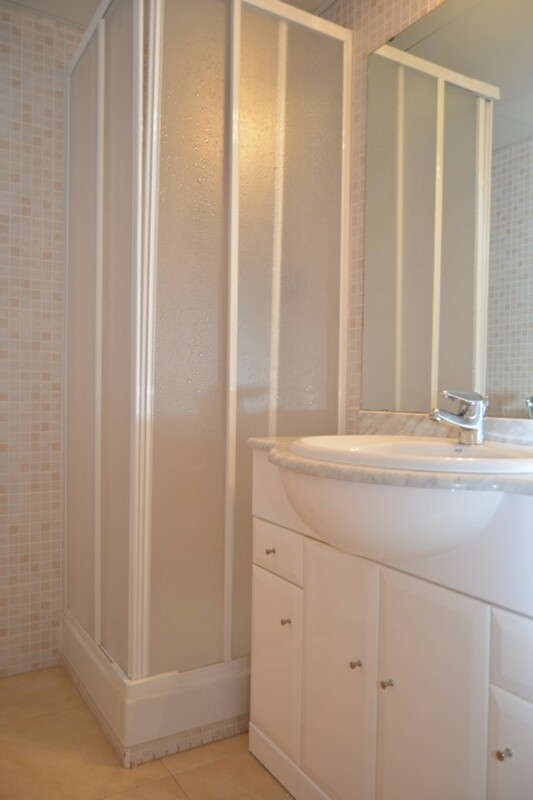 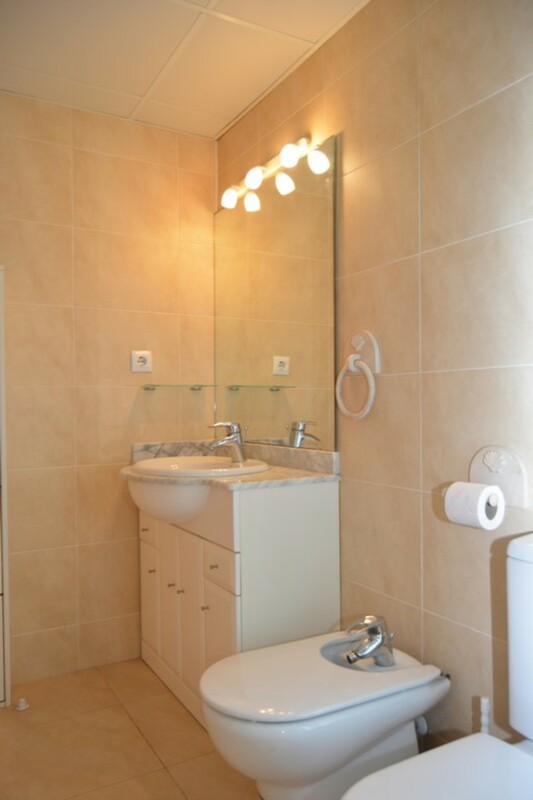 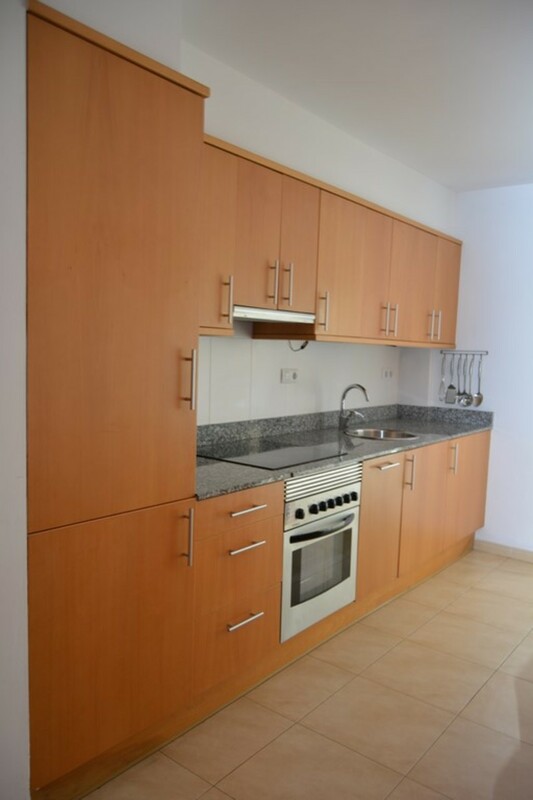 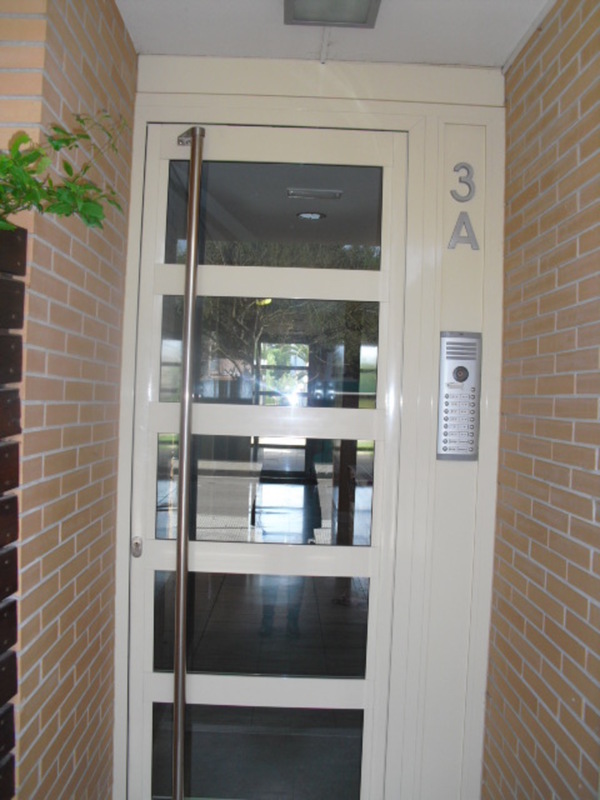 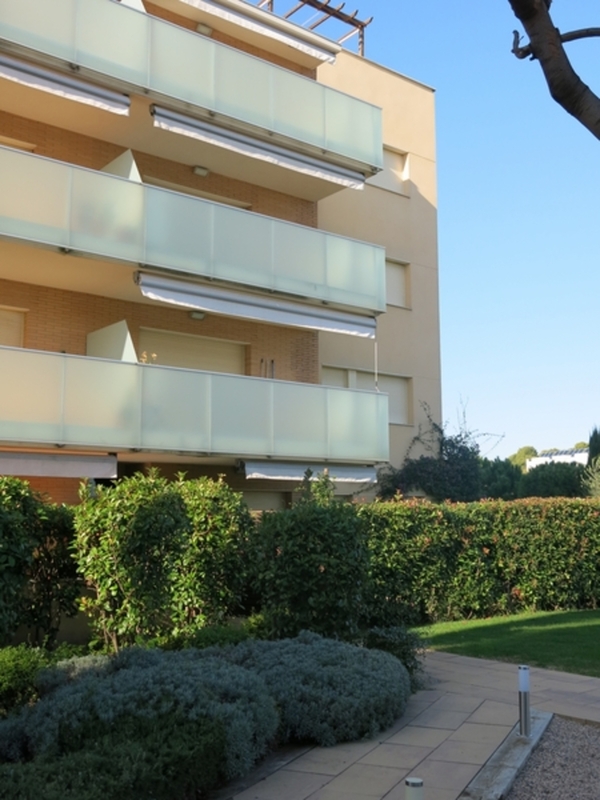 Ideal apartment located on the first floor in a new building with elevator. 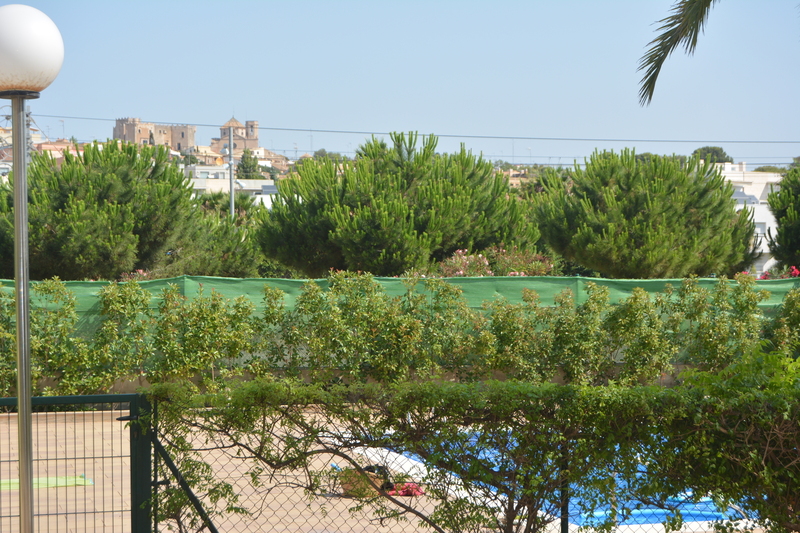 From the terrace you can see the old town of Altafulla. 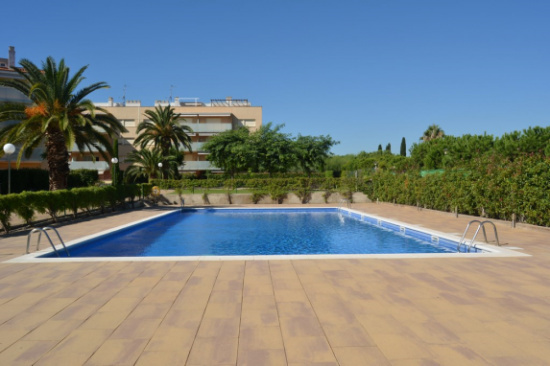 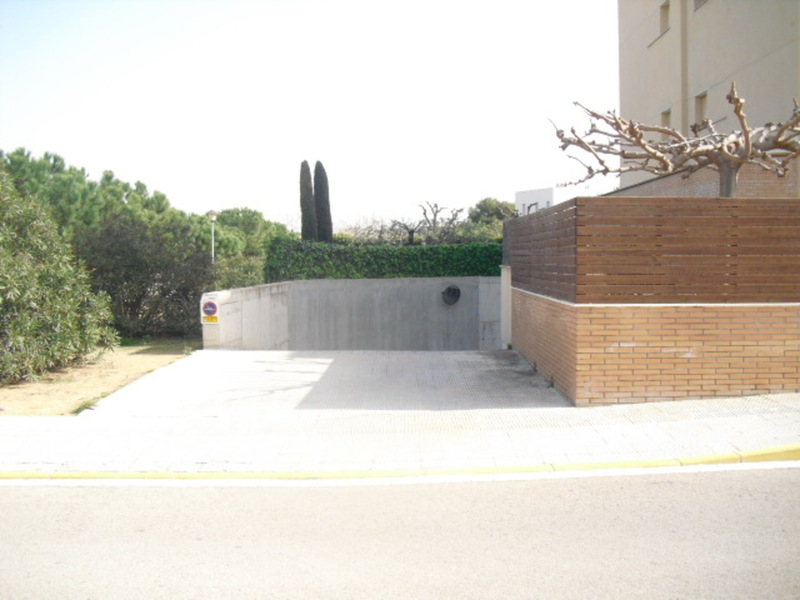 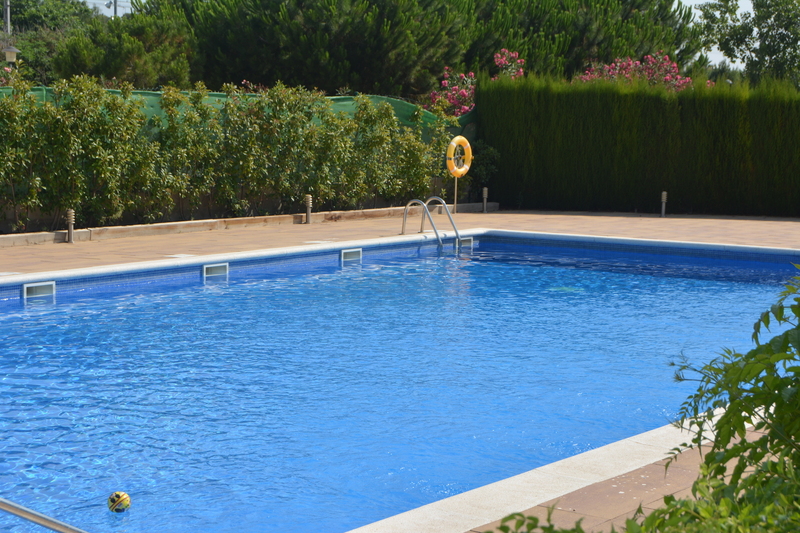 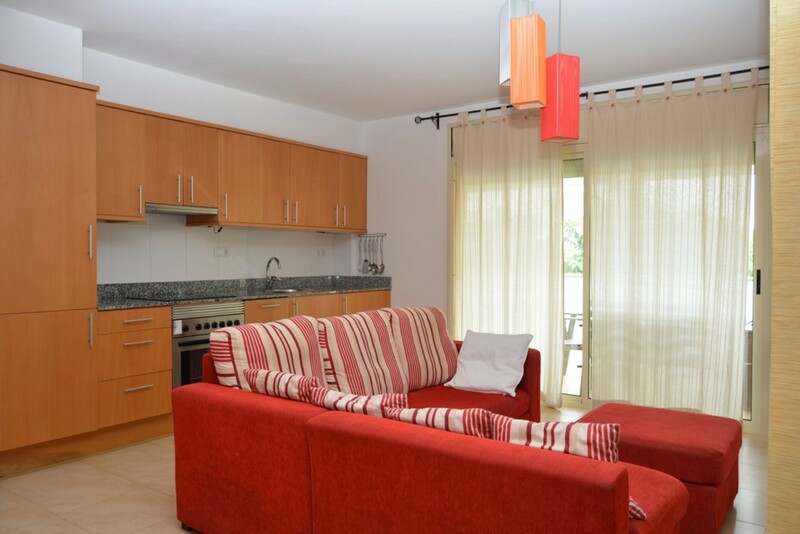 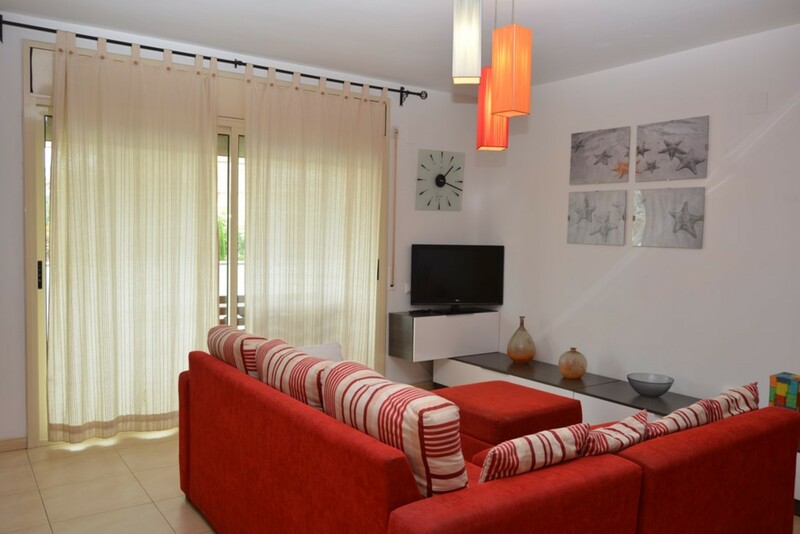 It has a communal area with swimming pool and underground parking with access from the apartment. 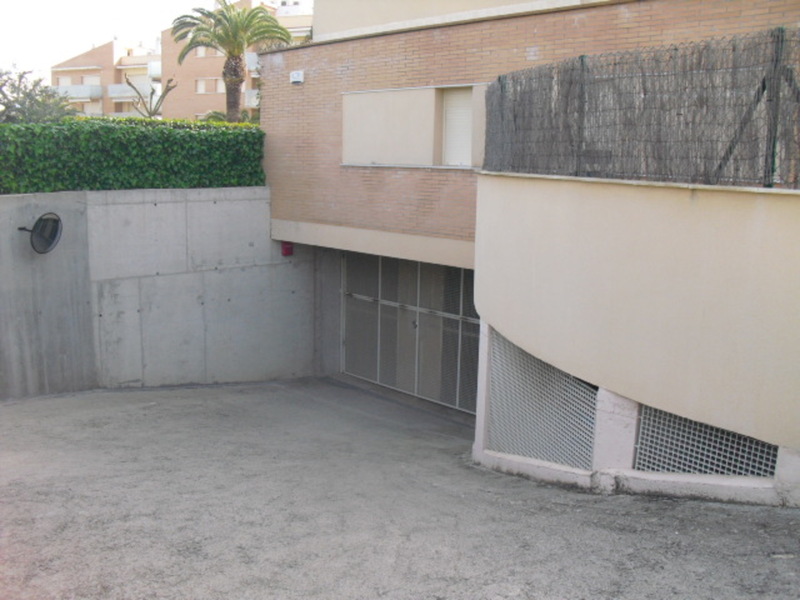 Very central situation and really close walking from the beach.